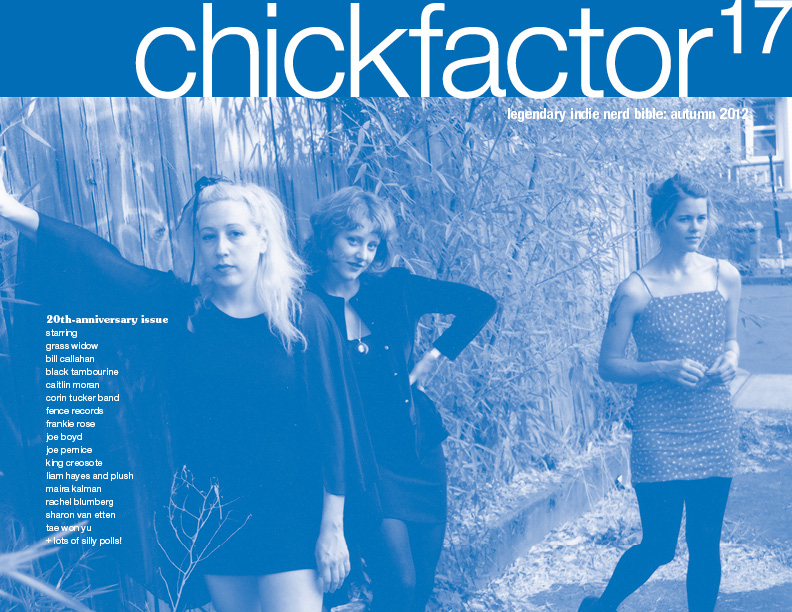 chickfactor had a pretty stellar 2012! We set up 12 events, 11 of them were pretty stellar live shows and/or sold-out festivals. 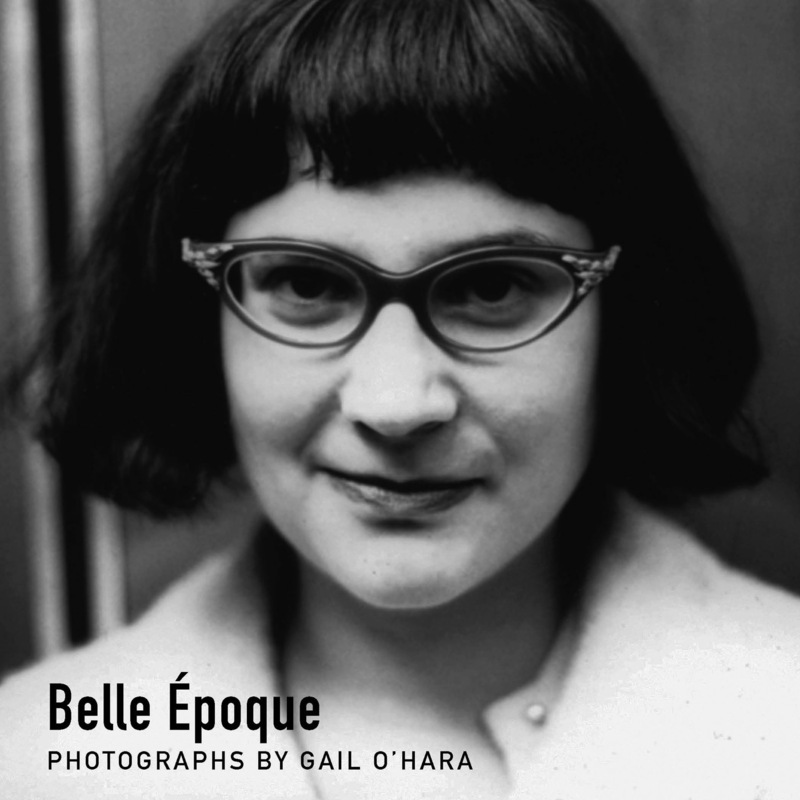 Gail published her first photo book, had a photo show in Portland, and we published our 17th issue on paper, featuring Grass Widow, Sharon Van Etten, Bill Callahan, Black Tambourine, Caitlin Moran, Corin Tucker Band, Fence Records, Frankie Rose, Joe Boyd, Joe Pernice, King Creosote, Liam Hayes / Plush, Maira Kalman, Rachel Blumberg, Tae Won Yu; tons of silly polls & smart, funny reviews! Bonne 2013! We will also be sending some to Monorail in Glasgow very soon. And you can always buy it here in our shop. We also have a few posters and coasters left from the London & Brooklyn shows. Stores interested in selling it can send me a message on effbk or email me. Next PostNext our 2012 lists, round four!